Yesterday was a wet melbourne day, and perfect for going through all my sewing patterns. It’s ruthless, two piles of patterns, one to sew, one to get rid of. If its not my style exactly, it’s out. 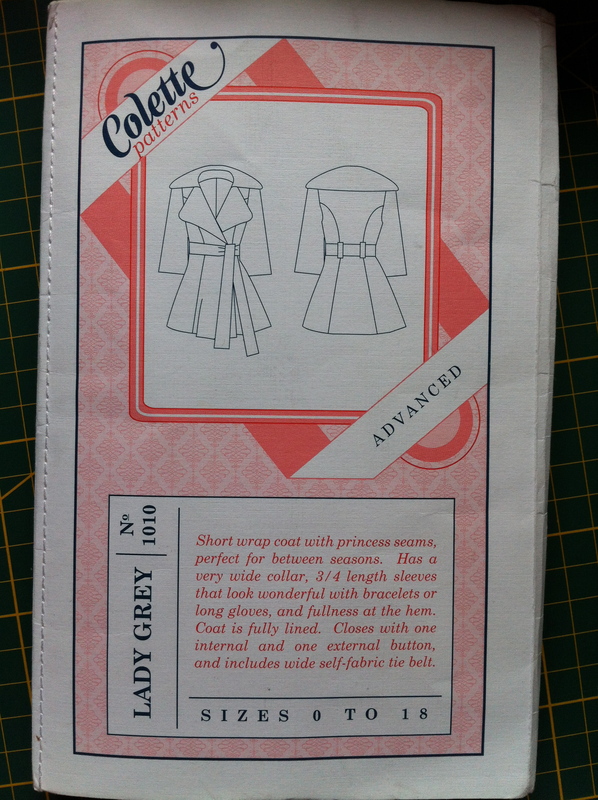 What is left is a few commercial patterns, and the Lady Grey pattern. Honestly, I’m still not 100% on whether these all will make it into my final sewing plan. The McCalls dress is nice, but just a bit meh. Good for at home, but it will depend on the fabric choice as to whether it could be a sucess. The New look dress is only included on the basis that I will completely change the shoulders. Do they all deserve to be in the final list, or are they in there because I already have the patterns? Probably the boring ones down the bottom, zips and hems to learn! Again. Properly. 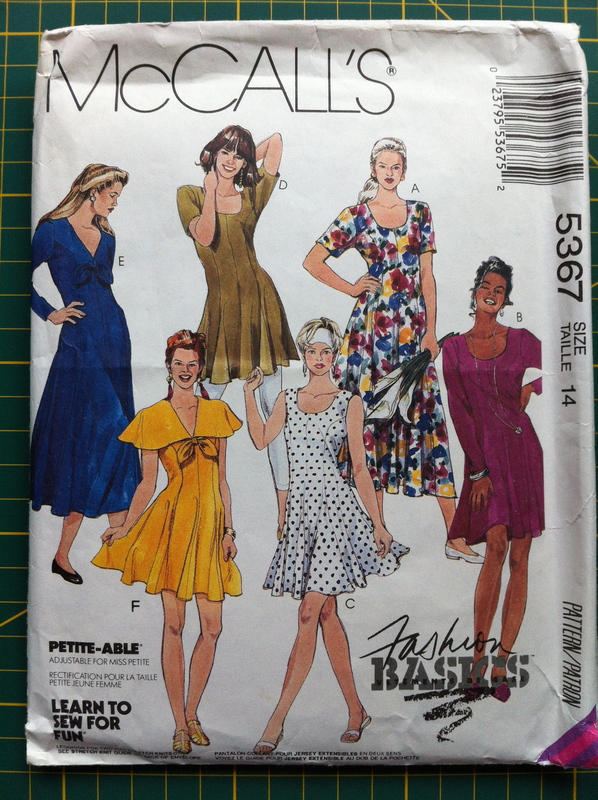 Where are all the sewing patterns? Sewing patterns are difficult, sometimes they’re on different websites, sometimes available at your local stores, sometimes they are PDF and emailed to you. 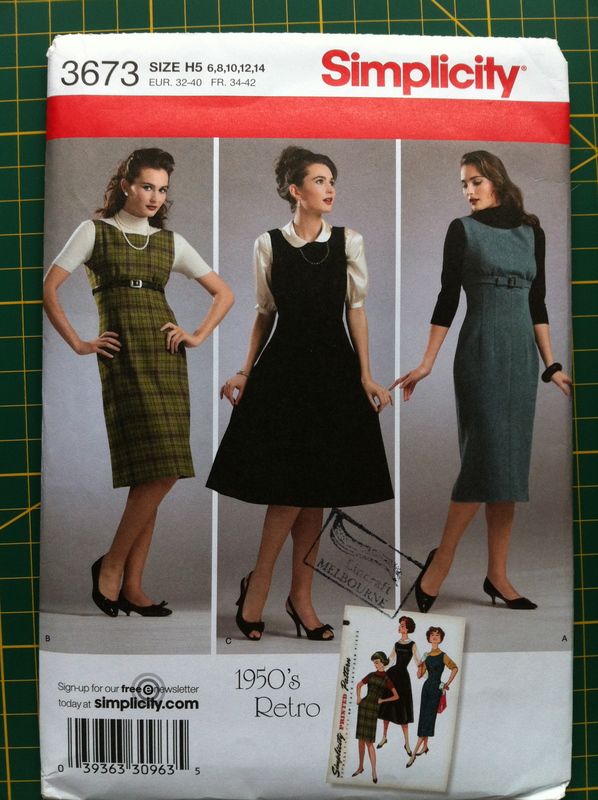 If you’re sick of the “big 4” sewing patterns, and are tired of trawling for exactly what you want then hopefully we can help. Don’t cut into that stash with just an ok pattern. Get a great design. Don’t settle for a poor fit, find a design that fits you. Better yet, if you have a great design that you have made, why don’t you make it into a pattern to help someone else with their stash?